Northwood Estates Development is being marketed and packaged at a huge discount. 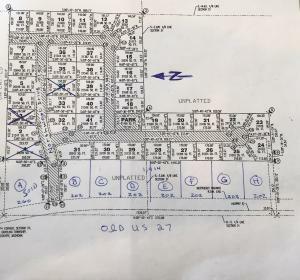 38 residential lots (1/2 acre sites). 7 commercial sites (1.2 acres with 202' frontage). Approximately 1,415' frontage on I-75 Business Loop. Surveyed roads and electricity installed.